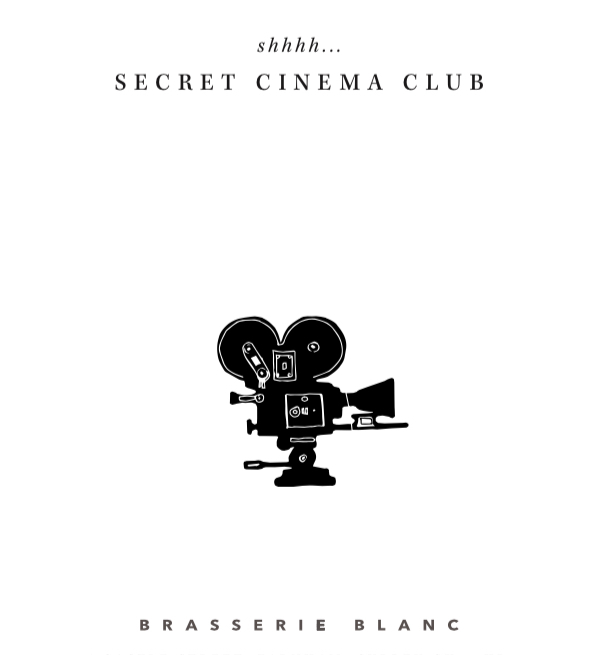 Our Secret Cinema Club now shows two Contemporary French Films and two Classic French films per month. Munich is a film with no easy answers, and plenty of uncomfortable moments. It also finds Steven Spielberg on masterly form behind the camera, telling a relentlessly serious and unsettling story with the gravitas it absolutely requires.